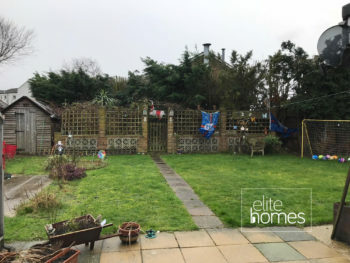 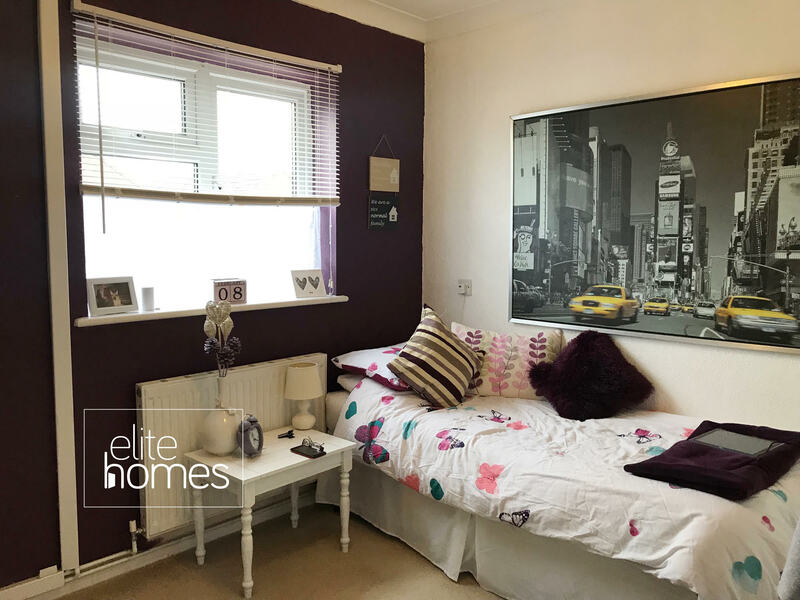 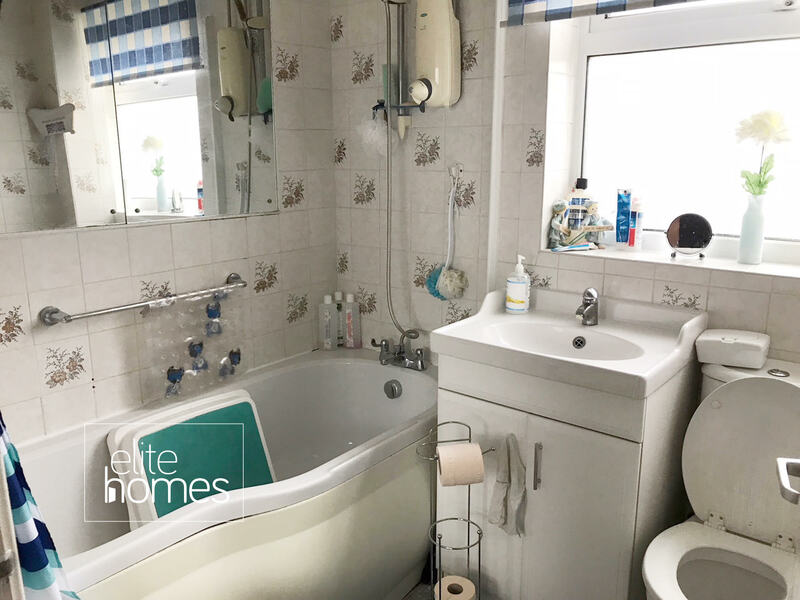 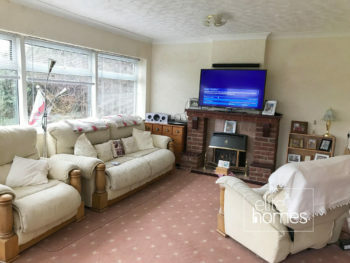 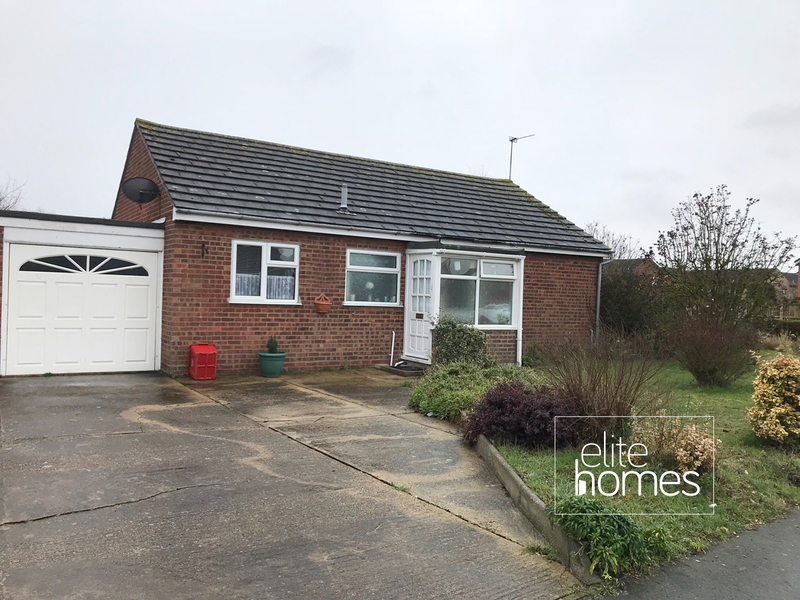 Elite Homes are pleased to offer a great location 2 bedroom bungalow in Clacton on Sea. 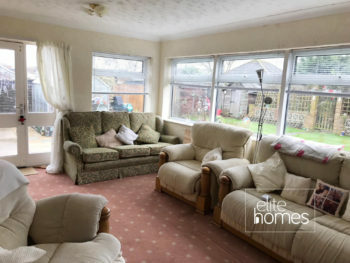 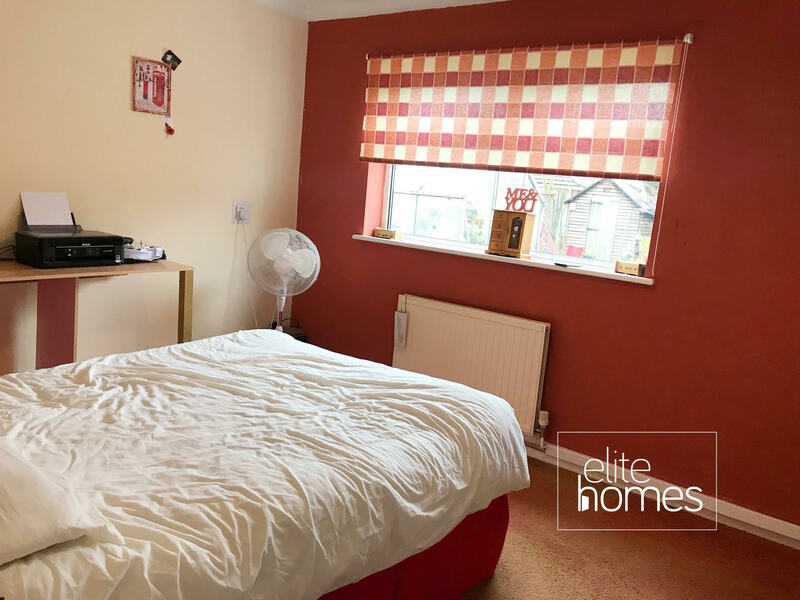 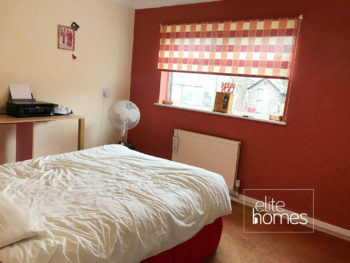 2 double bedrooms and 2 receptions. Please note the property is available now.